It is for nothing that Mumbai has been called “Maximum City” given its reputation as the city that never sleeps. There is a continuous inflow of people in the form of businessmen, tourists, Bollywood-struck youngsters and anyone who is keen to earn a decent living. The city is graced with the beautiful “Queen’s Necklace” that borders on the Arabian Sea, the popular Juhu beach and a nightlife that’s second to none, all of which form the charm of Mumbai. It’s little wonder that Mumbai is a must-visit on every traveller’s agenda. Mumbai is a city that’s packed with conveniences and luxuries of all kinds but is one of the most crowded cities of the world, which makes travelling from one place to another a common problem. Though there are trains, taxis, buses, autos, private cabs and the newly laid metro railway, it makes great sense to have an air-conditioned vehicle at one’s disposal. This flexibility makes travel hassle-free without having to worry about being overcharged or being driven all over the city. One may have planned for a short trip or a long, relaxed weekend, but having one’s own car at the beck and call, is convenience personified. Mumbai is an island city that is surrounded by the sea and offers some stunning views of the skyline to those who venture out in the glittering nights and the dazzling mornings. With a car at hand, no place is too far and no distance unmanageable, which is the prime reason why tourists and business travellers book a vehicle before they land here. The city can be covered over the long weekend if planned well and the transportation managed carefully. Want to bring back great memories of a great holiday? As a pioneer in the field of self-drive, Zoomcar provides some wonderful travelling options like the Mumbai airport taxi for vacationers and business travellers. One can view Mumbai through the lenses of a local, eating delicious street food including vada-pav and pavbhaji, enjoying the sea breeze at Marine Drive and soaking in the spectacular Gateway of India. There is a multitude of choice in the form of powerful SUVs, super-luxury sedans and compact hatchbacks. 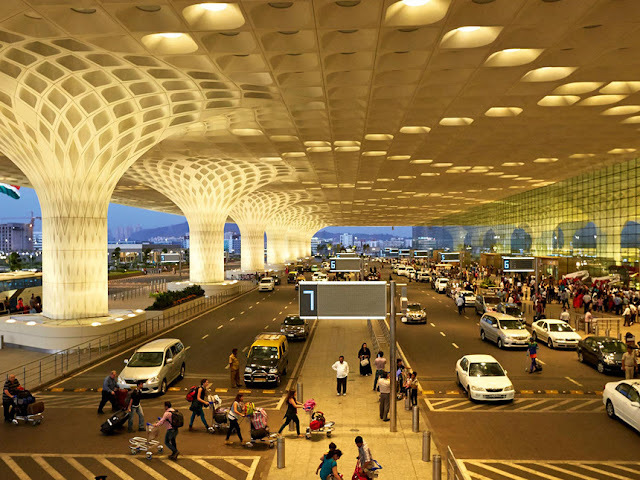 One can hire a Mumbai airport cab and reach the desired destination in a jiffy and set the tone for an enjoyable and hassle-free holiday or business trip.